Our Favorite Amazon Prime Day Deals! Amazon Prime Day ends tonight at 11:59 p.m. PT!!!! Have you taken advantage of the sales yet!? If not, here are some of our FAVORITE items on sale!!! 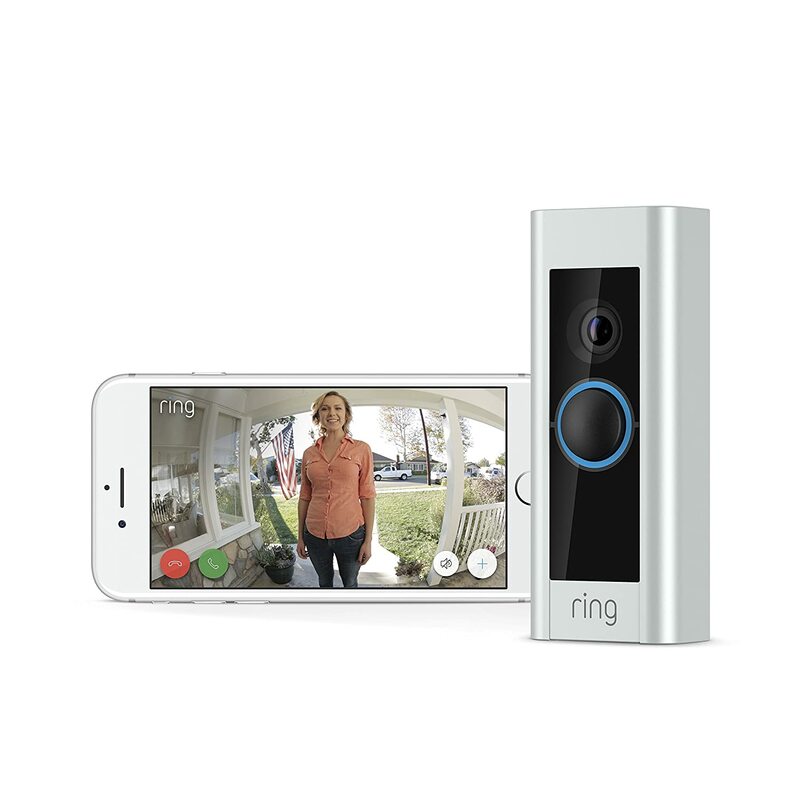 The Ring Video Doorbell Pro is our absolute FAVORITE item! We have one of these for our home!! Originally $249.00, on sale for $174.00!! 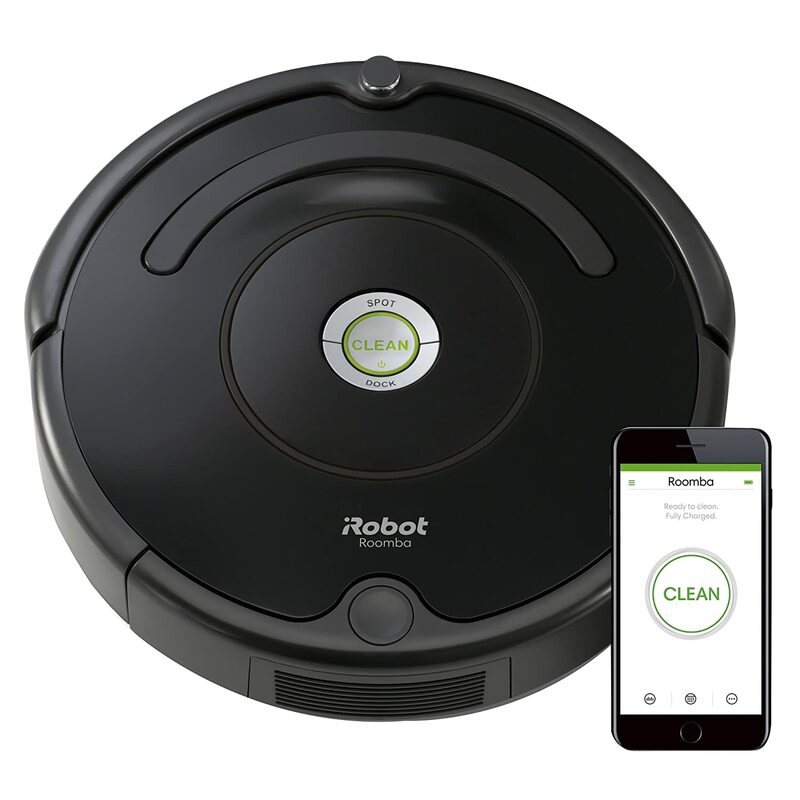 iRobot Roomba 671 Robot Vacuum This is a Mom’s Best Friend!!! Originally $349.99. NOW $229.99!! 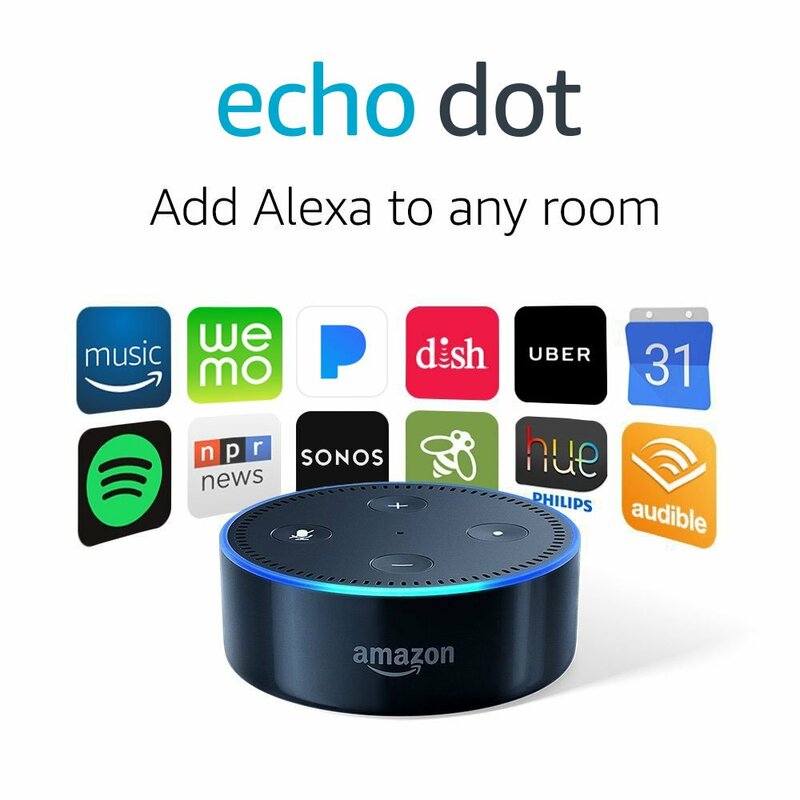 Echo Dot – Smart speaker with Alexa This is one item we don’t have! We have another version BUT I’d LOVE to order Alexa!! This works with the Ring Doorbell && the iRobot above!! Originally $49.99, NOW $29.99!! 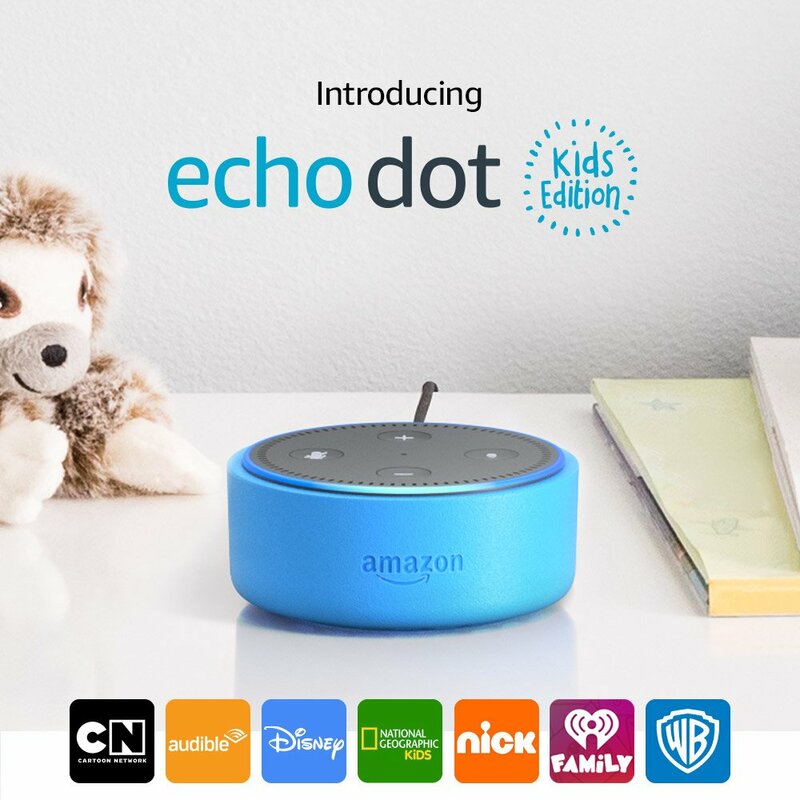 They have the Echo Dot Kids Edition, a smart speaker with Alexa for kids too!! Originally $79.99, NOW $59.99!! 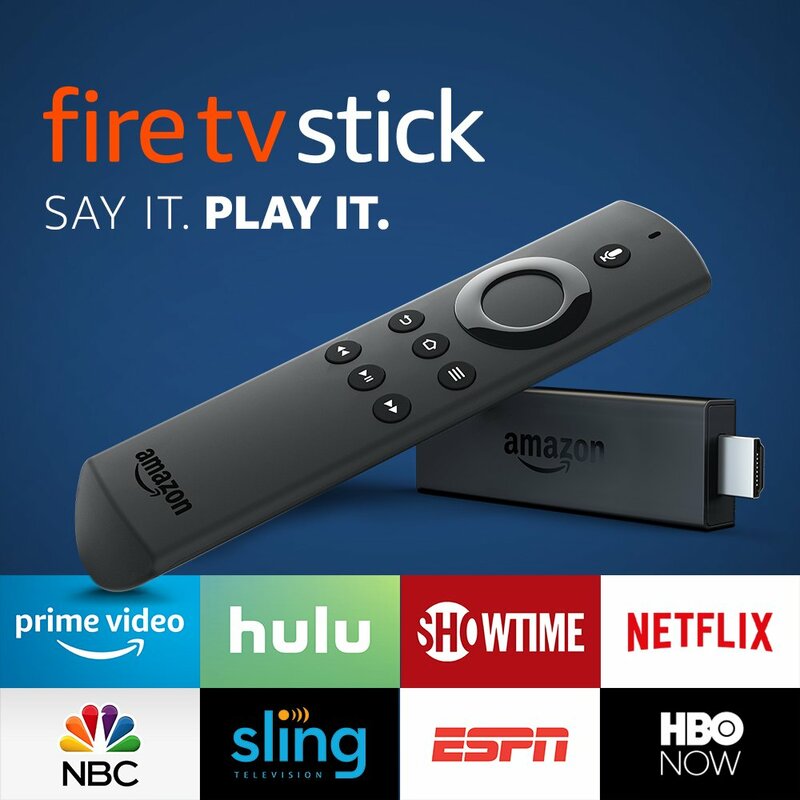 Everyone is talking about the Fire TV Stick with Alexa Voice Remote lately!! && Now you can get one on sale too!! Originally $39.99, NOW $19.99!! 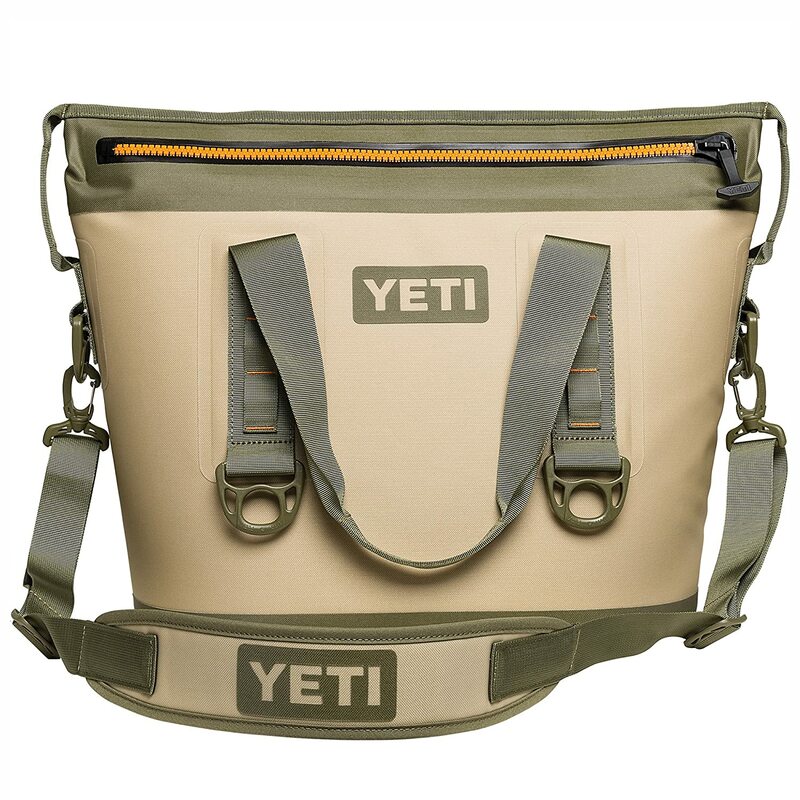 YETI Hopper TWO Portable Cooler! My husband has been dying for one of these!! Originally $249.99, NOW $174.99!! Check out all of items on sale for Amazon Prime Day!!! Take advantage while you can!!!!!! Start that early Christmas shopping too!!! What did you get from the sale!? Previous Post Unicorn Birthday Party! !